Jackson County is located in a Governor-designated Rural Area of Opportunity. To enhance job growth and business expansion in these rural counties, the state and local governments provide incentives to attract new and higher wage employment opportunities in creative ways. In addition, the County has Federal New Market Tax Credit zones where special financial benefits are available to help fund new businesses locating within Jackson County. The EDC operates as a public/private partnership made up of the county, cities, private businesses and community partners who share the same mission and are committed to working together for economic prosperity. For more information, please visit the EDC’s website, www.jacksonedc.com. 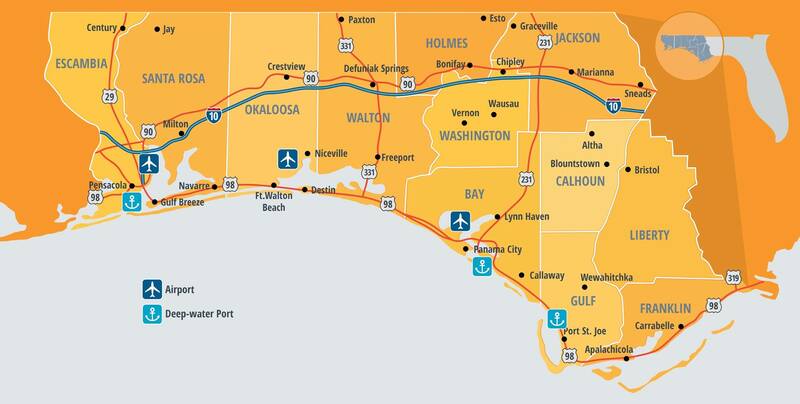 We are an economic development organization made up of ten rural counties in the heart of Northwest Florida. The ten counties are Calhoun, Franklin, Gadsden, Gulf, Holmes, Jackson, Liberty, North Walton, Wakulla and Washington. We work with the counties, cities therein and the various local economic development organizations to market the many resources offered by this region. Based on its commitment to regional unity, Opportunity Florida promotes positive economic growth in this ten county region by providing technical assistance to economic development organizations and businesses and by working together with local, regional and state organizations to market the region to businesses and government officials. 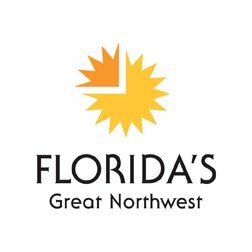 Florida’s Great Northwest is the regional economic development organization for the Florida Panhandle. The organization is an investor‐supported 501(c)(6) nonprofit corporation created to promote Northwest Florida for economic growth and diversification, advocate for economic development issues that affect the region, and collaborate to improve regional competitiveness. The organization accomplishes this in partnership with the state and local economic development organizations, rural regional economic development organization, utility partners, private sector businesses, local government, higher education institutions, workforce boards, and community leaders.